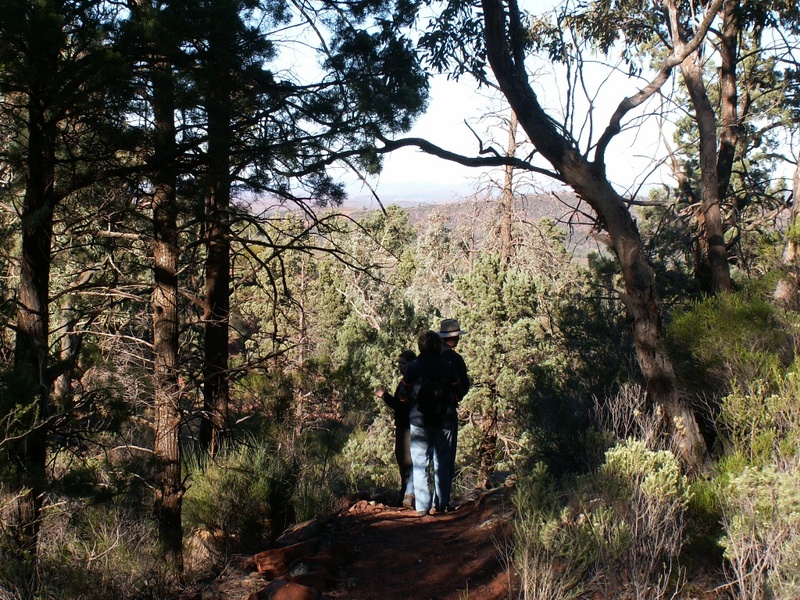 Your experienced local guides will introduce you to the unique plants and wildlife of Rawnsley Bluff. Learn how the ancient sea floor has been uplifted and eroded to create this amazing landscape. 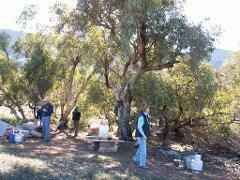 Finish with a cooked bush breakfast. 3 hours duration.